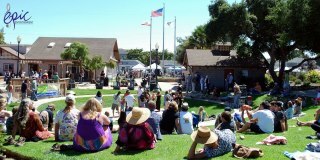 The annual Stone Soup Music Festival, Food, & Street Fair is planned for August 24-25 at and around Ramona Garden Park in Grover Beach. 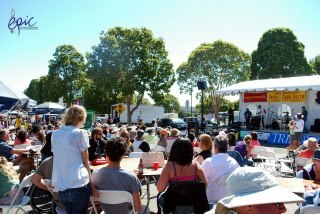 The festival is designed to celebrate diversity though music, food, arts and crafts. 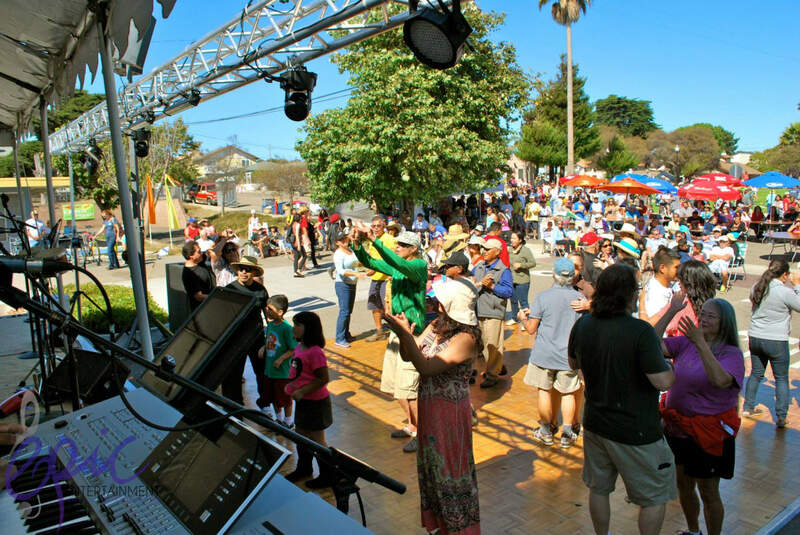 World-class musicians from throughout California perform on two stages which ensures music flows uninterrupted from 10 am to 9:30 pm on Saturday and from 11 am to 5 pm on Sunday. Vendors are open from 10am-6pm on Saturday and from 11am to 5pm on Sunday. The Mardi Paws Dog Parade is scheduled for Sunday morning. Dog owners are encouraged to dress their canine companions for a festive parade. Awards will be presented for Best in Mardi Paws, Most Original, Most Colorful, and Best Dog/Owner Look-alike by our panel of judges. Registration is free and opens at 10:45 a.m. in the Rabobank parking lot, and the parade starts promptly at 11:15 a.m. in Ramona Garden Park. All dogs must be on a leash. 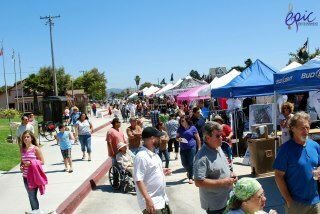 One-of-a-kind food and craft vendors will line the adjoining streets. Activities for kids of all ages at the EXPANDED Kids' Zone! 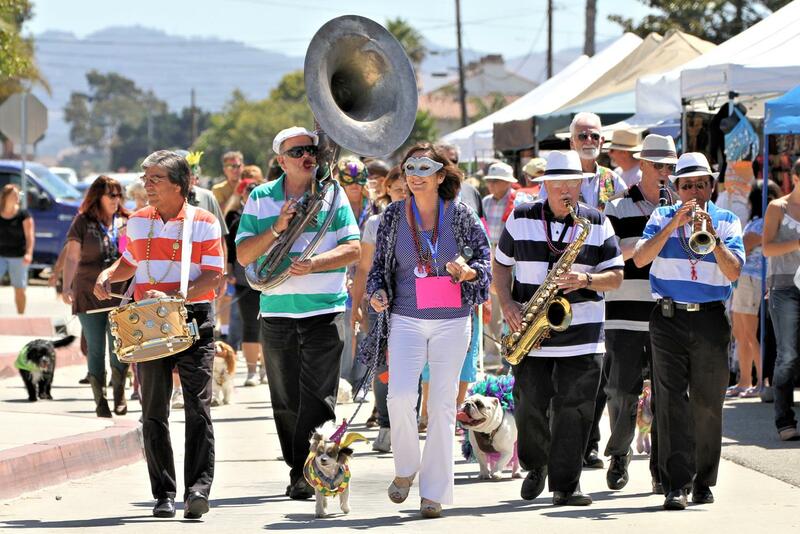 More information about the Stone Soup Music Festival, Food, & Street Fair is available on the Stone Soup Music Festival Facebook page or by calling (805) 489-1488. 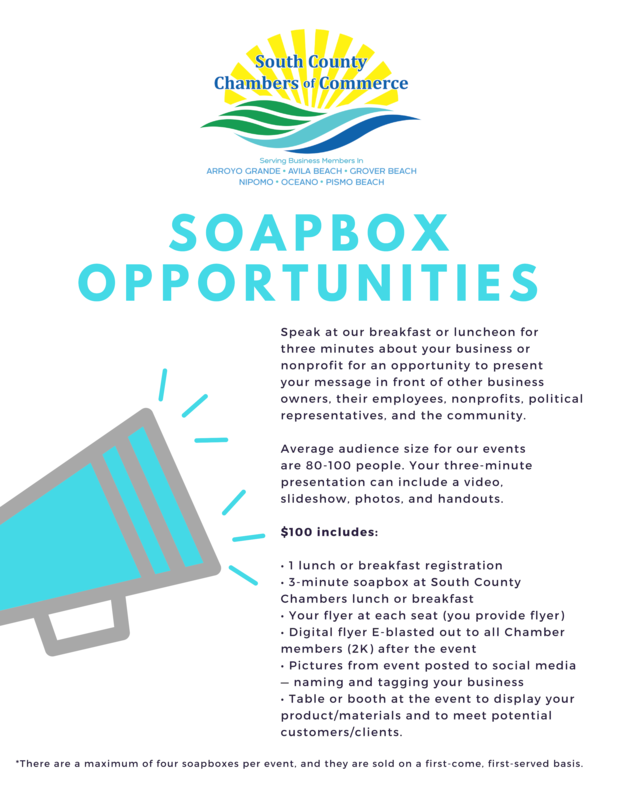 If you are interested in being a vendor, please contact the office directly. Read the "Legend of Stone Soup"